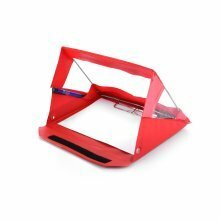 Tired of your notes and paperwork getting ravaged by wind and rain? 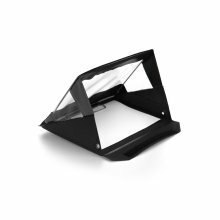 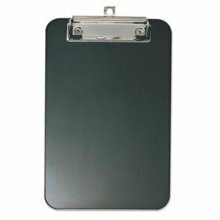 Outwit the unreliable British weather with the help of this RainWriter EcoWriter Clipboard. 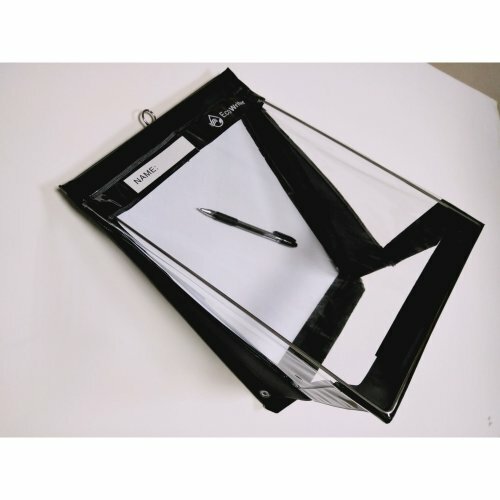 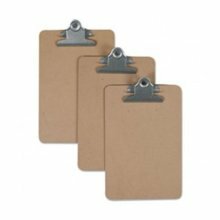 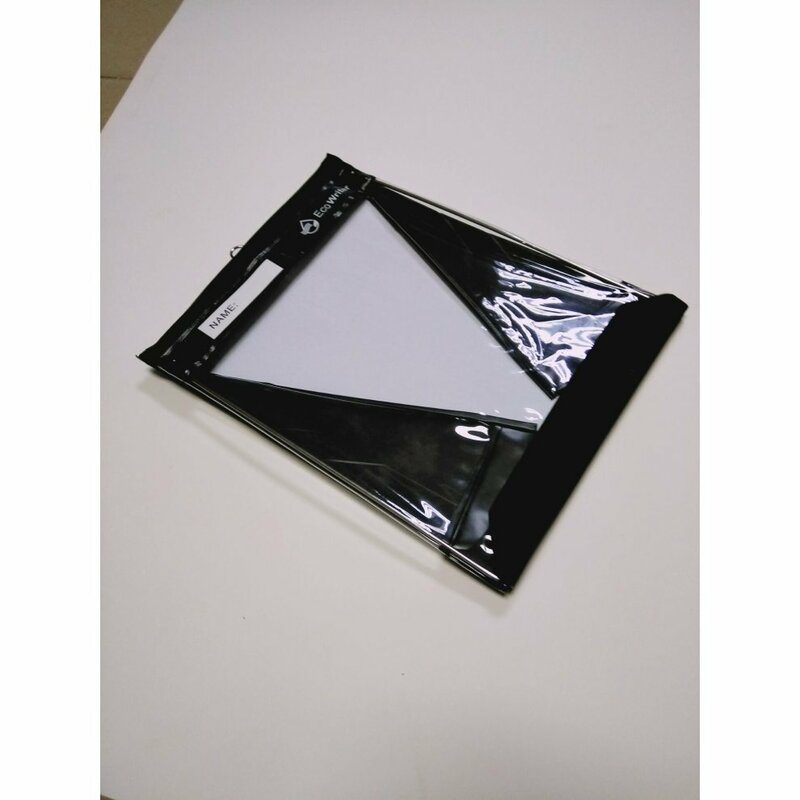 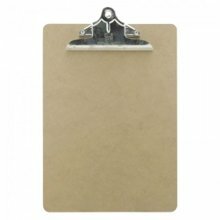 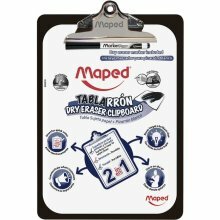 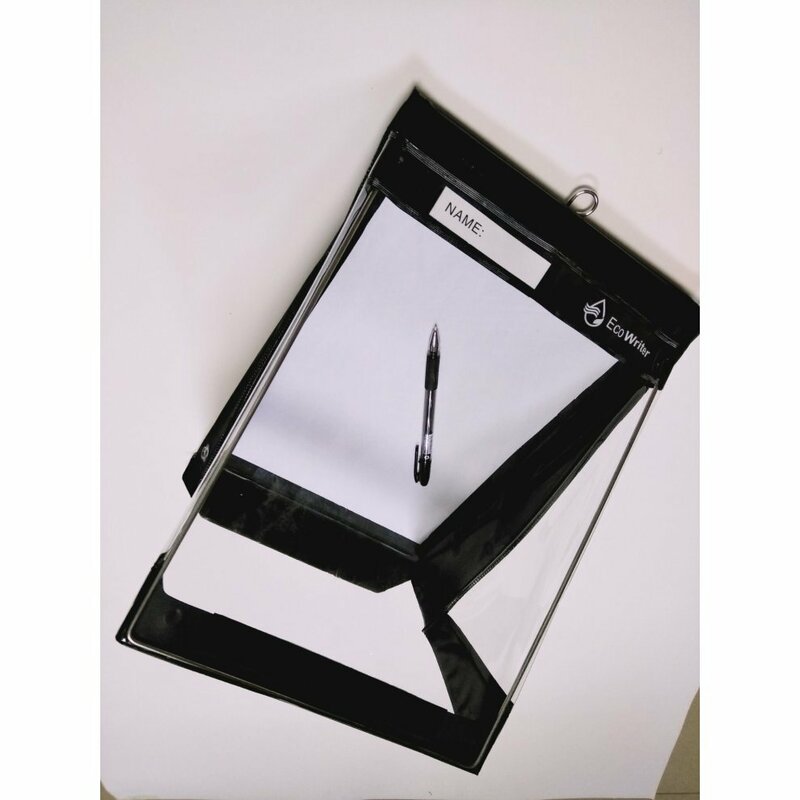 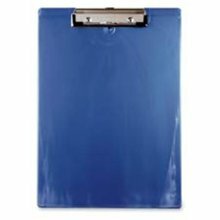 Suitable for use with A4 paper, the clipboard boasts a spring-loaded clear plastic cover that stays open so you'll be able to easily take notes in every weather condition. 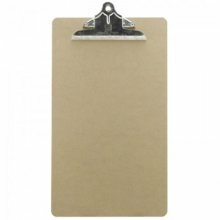 What's more, when the sun comes out again you can simply flatten the cover and use it as a standard clipboard - how handy! 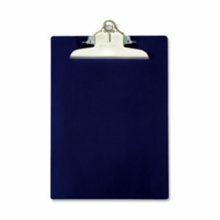 And with the nifty metal hanging ring at the top and two pen holders on the inside, the clipboard makes for the ultimate way to take notes on-the-go. 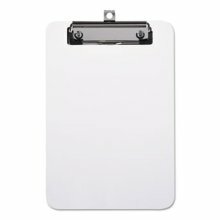 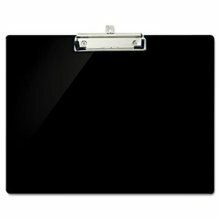 Universal Office Products UNV40312 Plastic Clipboard with Low-Profile Clip&#44; Clear - 6 x 9 in. 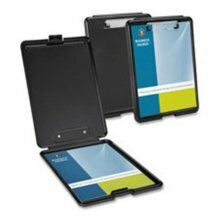 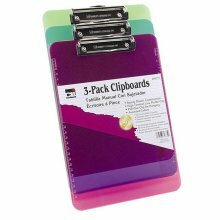 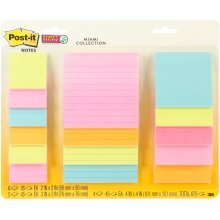 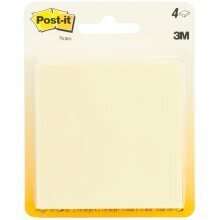 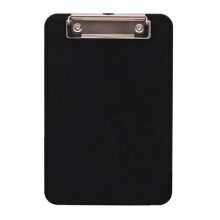 Post-It Super Sticky Notes Assorted Sizes 15/Pkg-Miami 2"X2", 3"X3", 4"X4"
Universal Office Products UNV40311 Plastic Clipboard with Low-Profile Clip&#44; Translucent Black - 8.5 x 11 in. 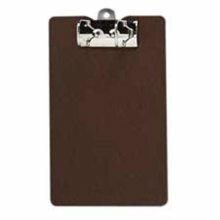 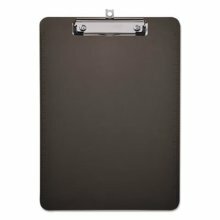 Universal Office Products UNV05610VP 6 x 9 Sheets Hardboard Clipboard&#44; Brown - 1.25 in. 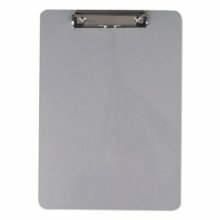 Universal Office Products UNV40301 Aluminum Standard Clipboard&#44; 8.5 x 11 in.